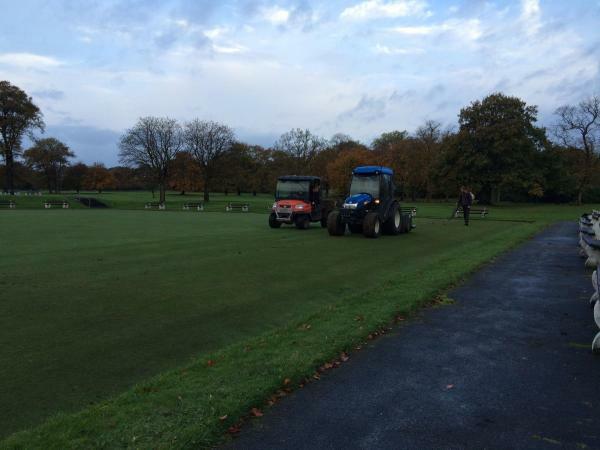 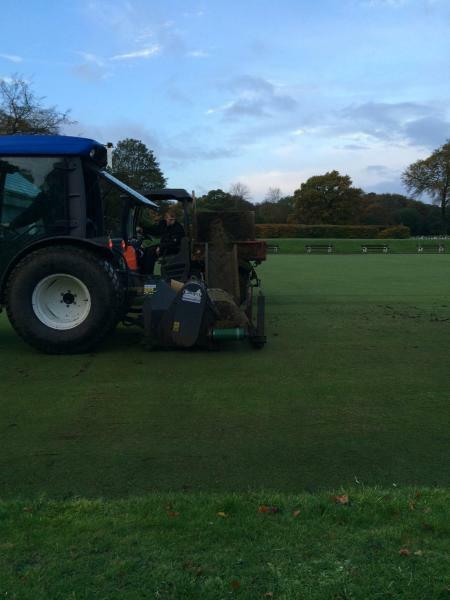 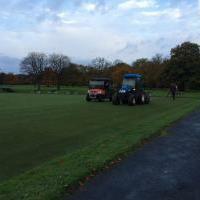 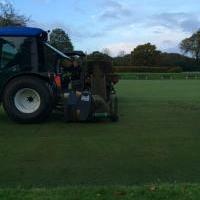 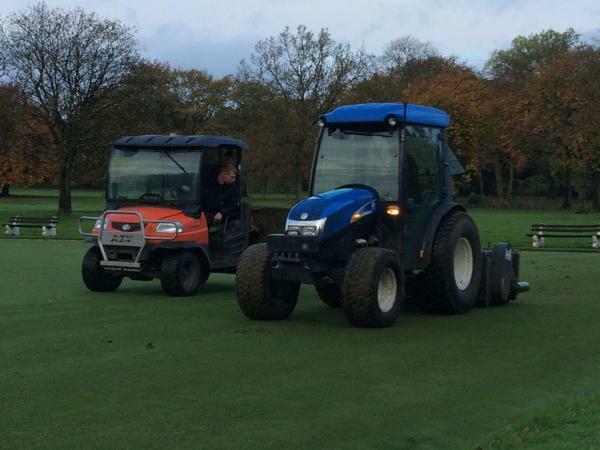 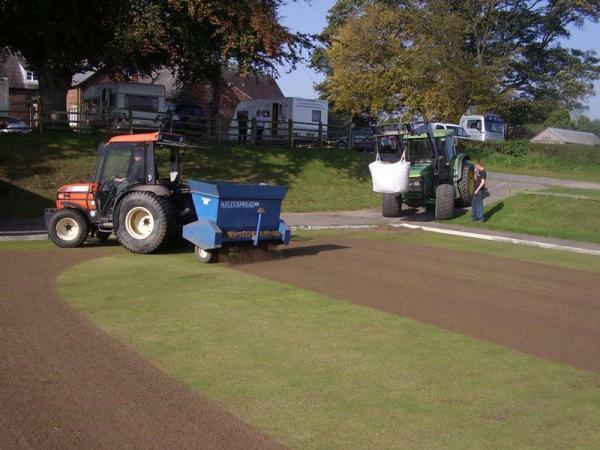 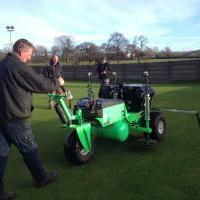 Fine Turf Services offer a wide and varied range of renovations suitable for bowling greens whether they be private members, sports club associated or multi-site local authority greens. 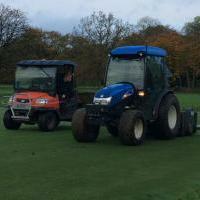 We run up-to-date equipment operated by trained and experienced personnel to help aid and maintain the required high standards expected of today's fine turf playing surfaces. 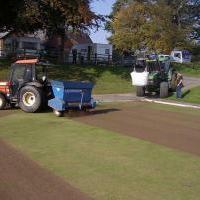 Our works may range from small renovations both in-season and throughout winter to full scale renovations at season-end. 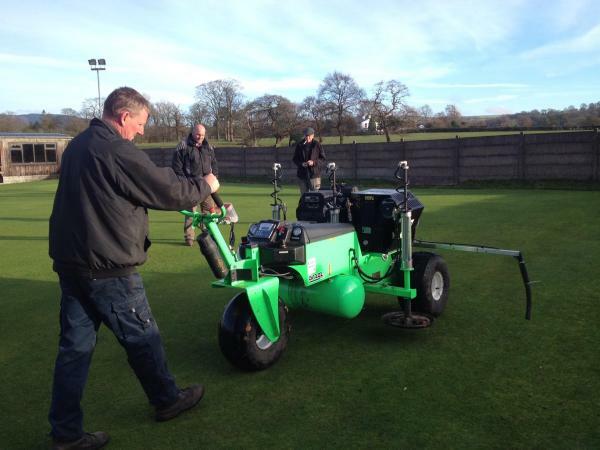 We also carry a vast range of pedestrian operated machinery to access tight enclosures or for self-hire.